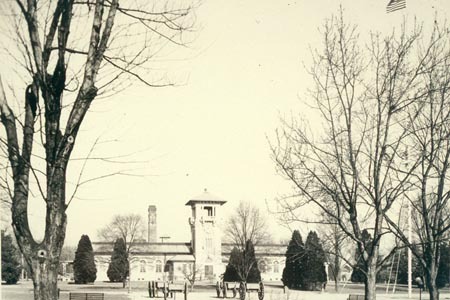 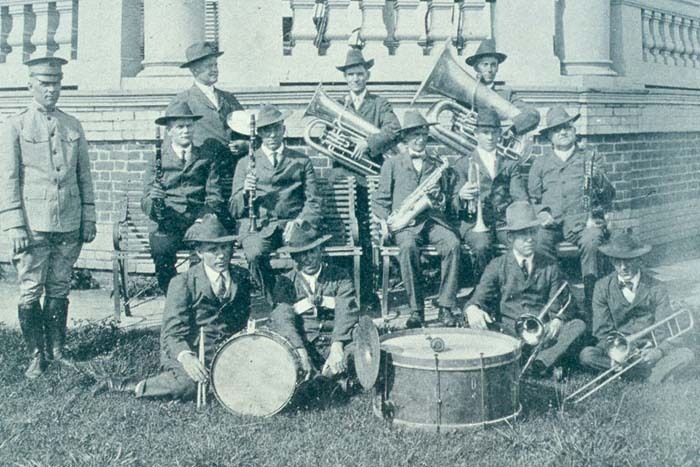 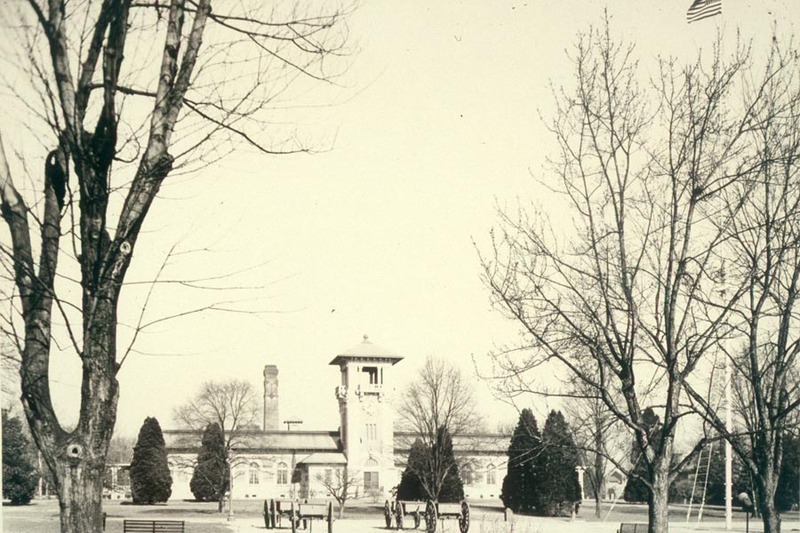 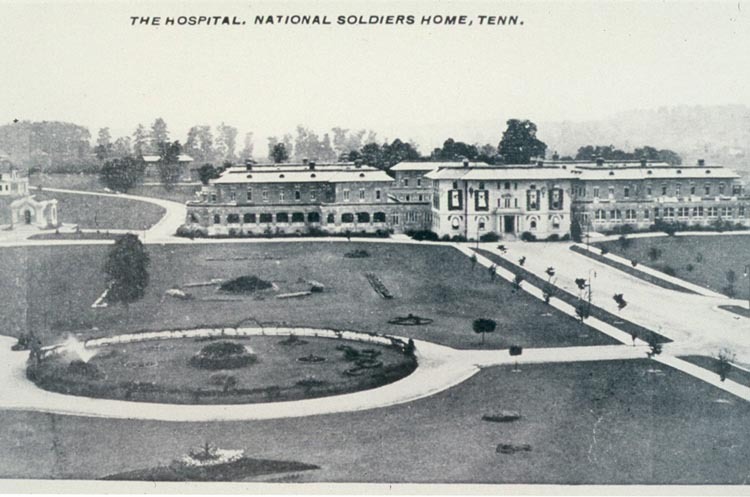 The Mountain Branch of the National Soldiers Home. 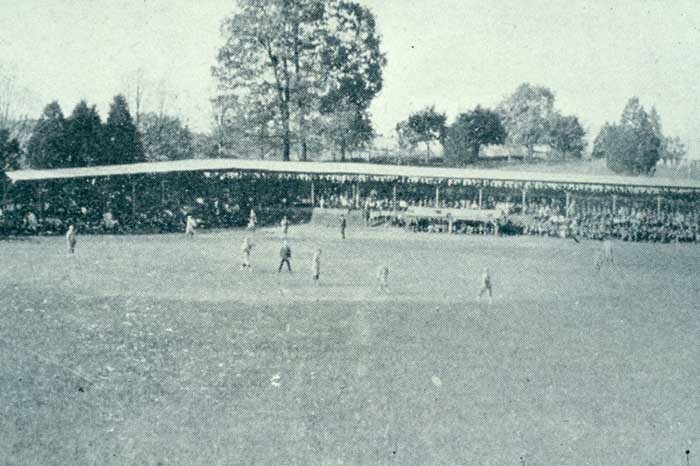 included a baseball field that featured semi-pro baseball, its own band that gave regular concerts, as well as a Carnegie Library. 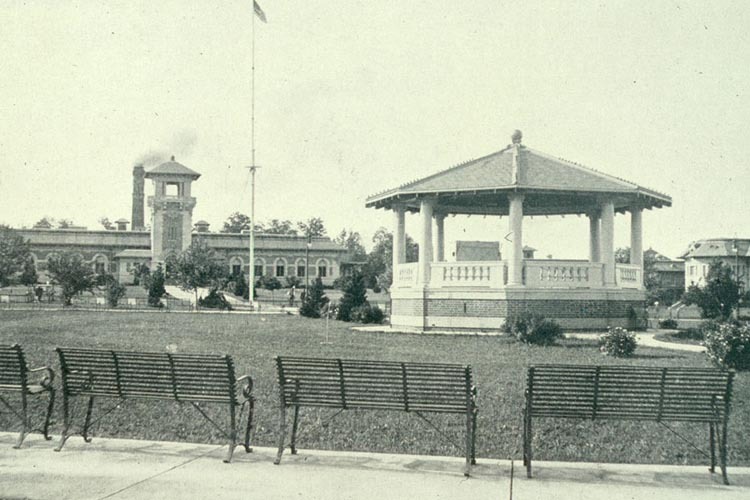 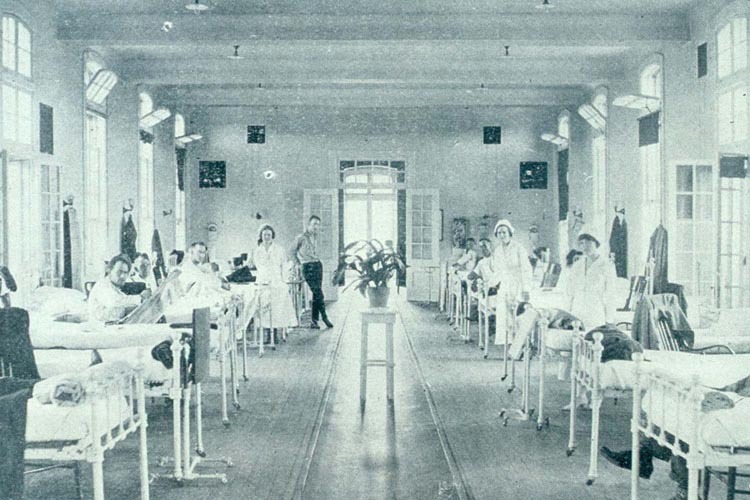 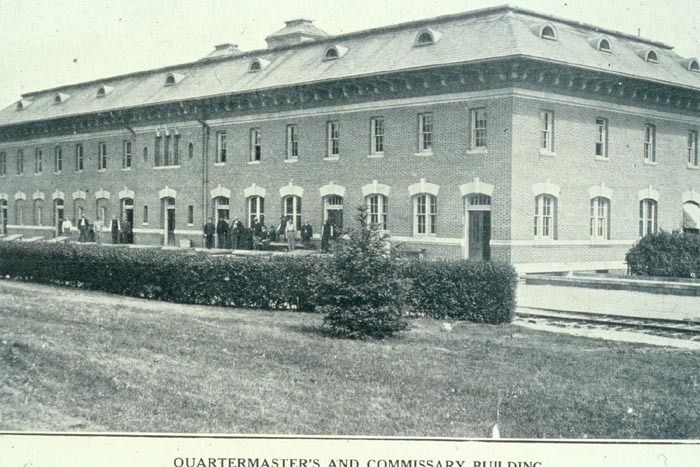 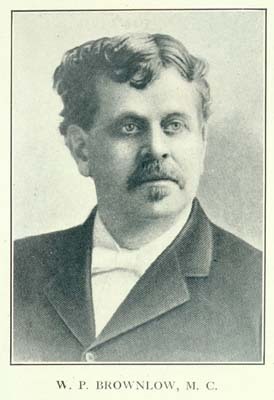 Walter Brownlow never tired in seeking additional amenities for the Soldiers Home until his death in 1910. 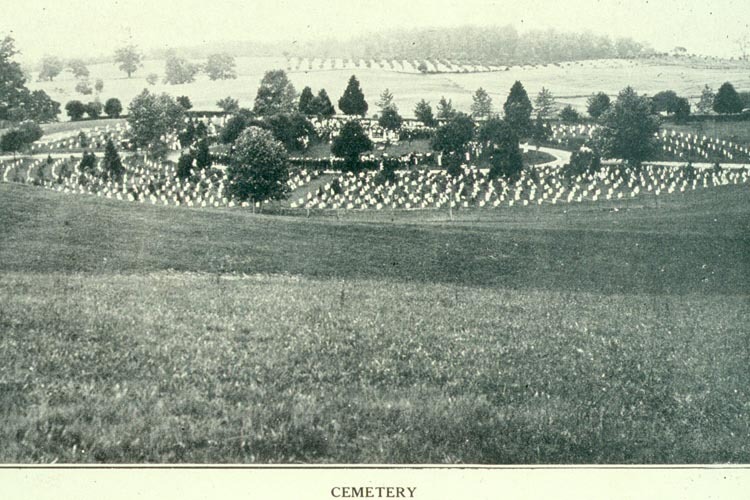 The original cemetery layout included interments in a circular pattern, beginning with the first burials in 1903. 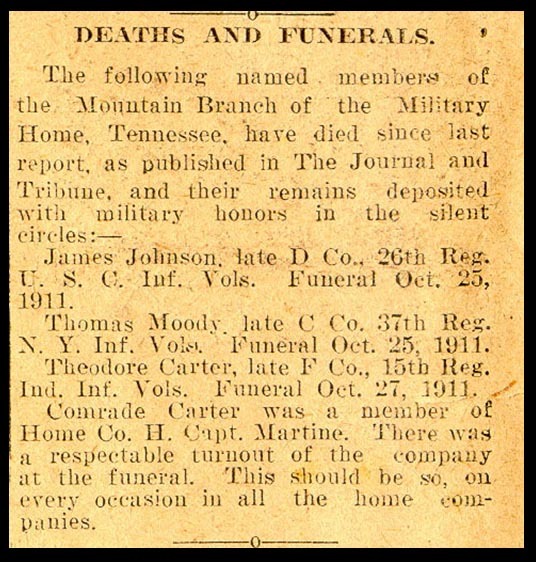 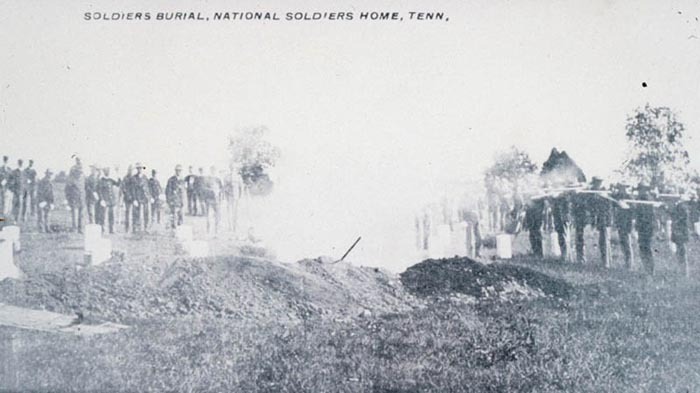 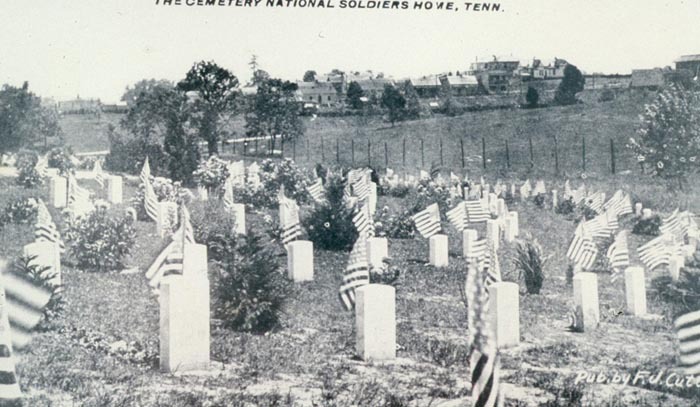 Obituaries from the National Soldiers Home were regular features in East Tennessee newspapers.